The Health Care Choices Proposal also would modestly reduce the deficit, increase the number of people with private health insurance and cut Medicaid spending, according to Center for Health and Economy. Unlike previous Obamacare replacement proposals,which the Congressional Budget Office forecasts would increase the number of uninsured by 20 million or more, coverage would dip by less than 1 million under the proposal in 2028, and enrollment would hold steady earlier. 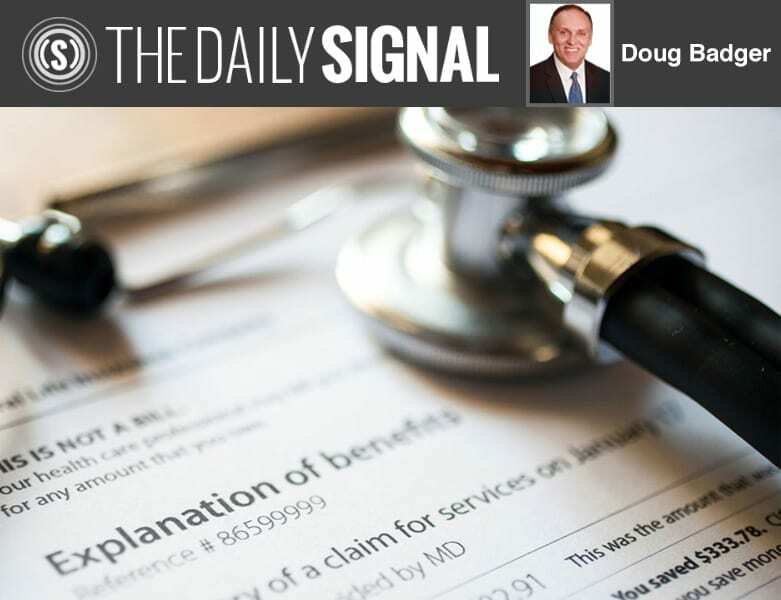 The proposal would free statesfrom Obamacare regulations that dictate the kinds of products consumers can buy. States no longer would have to require insurers to charge unfairly high premiums to young adults or group all customers into a single risk pool. 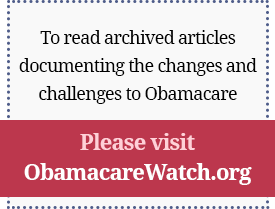 New choices for consumerswould increase private coverage and reduce reliance on Medicaid. The proposal would allow people who qualify for subsidies to apply the assistance to the arrangement of their choice, such as short-term limited duration policies and direct primary care. Those changes would reduce Medicaid enrollment and increase the number of people with individual insurance. Candidates looking for a plan to regain voter truston health care need look no further than the Health Care Choices Proposal, which will reduce costs, increase choices, empower consumers, and protect the sick without making coverage unaffordable for people who don’t qualify for government subsidies.